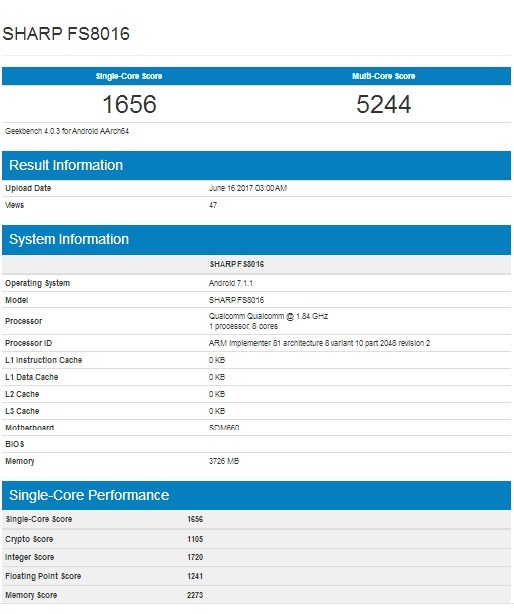 A new Sharp device, listed as the "Sharp FS8016", surfaced on Geekbench earlier on. Snapdragon 660, 4GB of RAM, Android 7.1.1 Nougat. 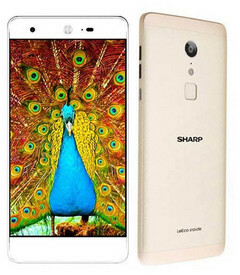 Sharp has made its mark on the smartphone industry with its line of cheap, powerful display units. 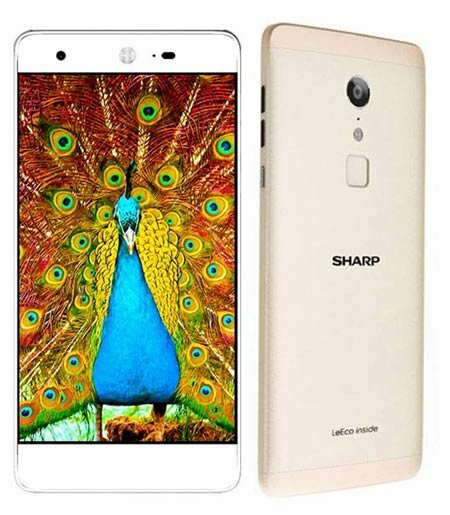 In fact, odds are if you use a smartphone manufactured by a Chinese company, you look into a display panel made by Sharp all the time. Lesser known are the company's efforts at producing its own smartphones. Devices like the Sharp A1 and the string of entries in the Aquos series are nigh-unknown entities—a fact caused by the company's reluctance to take that particular arm of business outside its home Japan. In spite of this, Sharp still produces devices and one was just spotted on Geekbench. The device, listed as the Sharp FS8016, was shown as housing the new Snapdragon 660. It also had 4GB of RAM and was running on Android 7.1.1 Nougat. The device had a single core score of 1656, which isn't shabby considering a flagship like the LG G6 only gets about hundred more points on that same test. For those outside the loop, the Snapdragon 660 is Qualcomm's new SoC with performance matching last year's Snapdragon 820 flagship. While only one device has been released with this processor—the OPPO R11—there has been a recent influx of announcements touting the Snapdragon 660 on various devices. Expect it to be the most popular mid-range SoC by the end of the year. No other details are available right now but we'll be sure to keep you in the loop if anything new comes up. Is Windows 10 S really faster?